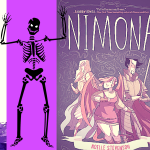 It’s Halloween and it’s time for more booklists about scary books. 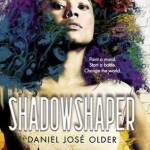 This booklist features scary books with diverse characters. Many diverse horror novels are also historical fiction, and these books often include folklore, mythology, and religion. Hoodoo by Smith is about a 12-year-old boy nicknamed Hoodoo from Alabama in the 1930’s. Hoodoo, raised by his grandmother, sees a strange man one day and weird things begin to happen to his family and friends. 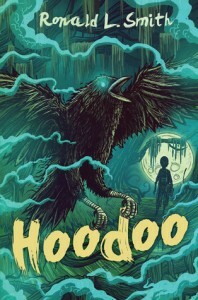 Hoodoo must solve the mystery of his father’s death and conjure spells to save his loved ones. Hoodoo or conjuring/rootworking is folk magic that uses natural resources such as herbs and even animals to enhance one’s life. People who practice hoodoo are often seeking love, wealth, or health. Hoodoo is believed to have originated from the 19th century in the southern states of America where there was a huge concentration of slaves. Because of the varied nationalities of the slaves, Hoodoo is the mixture of many different cultural practices including Native American herbal knowledge. Corinne’s father tells her the story of the Jumbies, but she knows that they are just stories adults tell to frighten children. One day, Corinne meets a beautiful stranger who quickly woos her father. 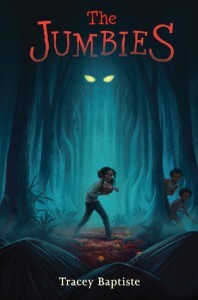 When Corinne finds out the strange woman wants to steal the land for herself and the Jumbies, Corinne gathers her friends and family to help her find her unknown magic to stop the stranger. 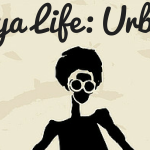 The Jumbies is a retelling of the Haitian tale “The Magic Orange Tree” about a girl with an evil stepmother. When the stepmother starves the girl as punishment, she steals three oranges. The stepmother finds out and the girl runs away only to discover a magical orange tree that she can control. The girl seeks revenge on the stepmother with the orange tree. What Do Teens Think About Diverse Horror? Meet the Hardcover Society, the teen book discussion group at my library. 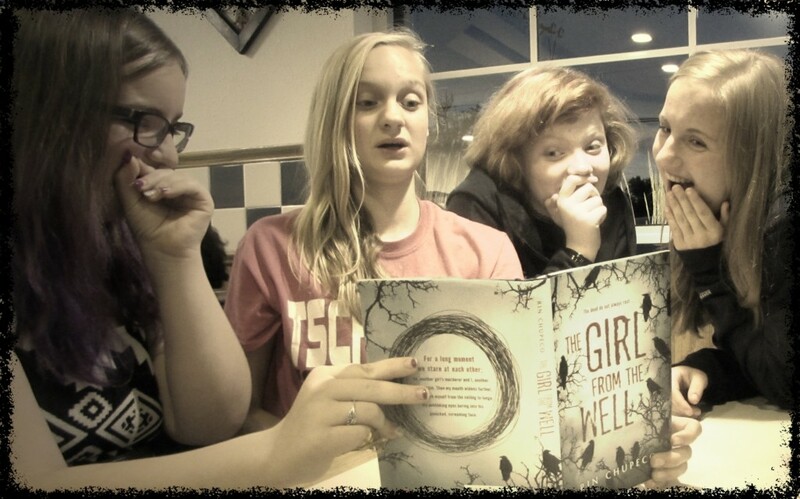 We read a different book every month and to get into the spirit of Halloween, we read and discussed The Girl From the Well by Rin Chupeco. Okiku, a dead girl, hunts child murderers. Soon she meets a boy with strange tattoos and their worlds collide. The Girl From the Well is a reimagination of the Okiku ghost story. In Japanese folklore, Okiku was a servant who rebuffed her master’s advances. To trick her, her master accused her of stealing a precious plate and in order to escape a death sentence he told Okiku she must become his lover. When she refuses, he throws her down a well. No one knows the origin of the ghost story but it is believed to be from the 18th century. Katie- I’m used to Greek and Roman mythology. I’ve even read Indian folklore but I’ve never read Japanese folklore so I found this book extremely eye opening. Kelsey and her tiger Ren set on a journey to break a 300-year-old curse. 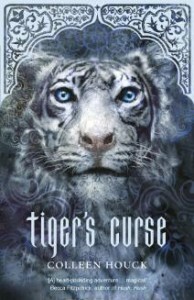 Tiger’s Curse is set in India and is loosely based on Indian Mythology. 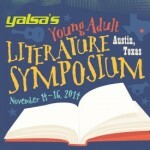 I attended a YA Lit Conference recently with a two of my teen patrons. Stephanie was extremely excited to see Colleen Houck because she’s a big fan of the Tiger’s Curse Series. We visited a bookstore before the conference and Stephanie expressed how much she loved historical fiction/fantasy because she needs to know everything about that time period or everything about the mythology. One of the great things about America is its diverse culture and as people become American citizens, they bring their stories. Folk tales are a great way to introduce teens to the legends behind Voodoo, El Chupacabra, and everything in-between. Let us use Katie and Stephanie as an example of why we need diverse books. 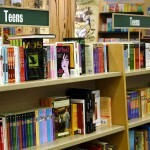 Ghost stories and folklore drive teens to seek more information and that creates an awareness of the world around them.